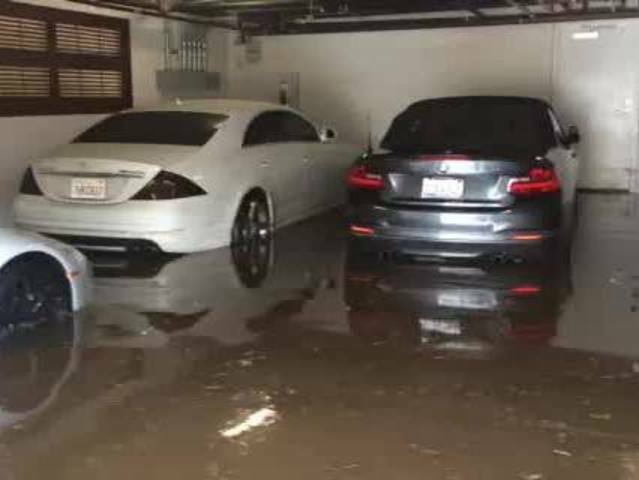 A late-summer storm drenched the San Diego area Tuesday, delivering welcome rain to the drought-weary region while ushering in a spate of traffic accidents and some scattered flooding. The showers, which began in earnest in the late morning, were tapering off as of mid-afternoon, by which time many parts of the county had received well over an inch of moisture, according to the National Weather Service. 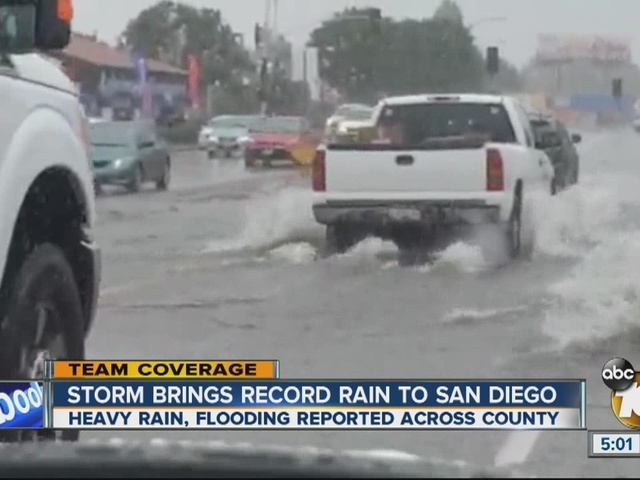 The cloudbursts inundated some roadways with flows of water and/or muddy debris, including: Camino del Rio South under Interstate 15 in Mission Valley; North Harbor Drive at West Laurel Street in downtown San Diego; the westbound state Route 78 offramp to Emerald Drive in Vista; westbound SR-94 at Massachusetts Avenue in La Mesa; and on southbound SR-163 at the Laurel Street Bridge in Balboa Park and at its nearby intersection with I-5. Also accompanying the downpours were some typical rainy-day commuter headaches. Between midnight and 2 p.m., the California Highway Patrol logged 284 accidents, as compared with the average of about 140 that the agency typically handles over a full day of dry weather. 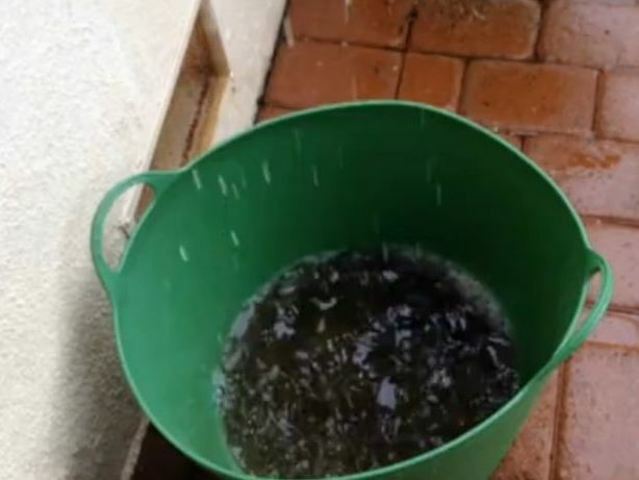 The rain also was strong enough to set a record. 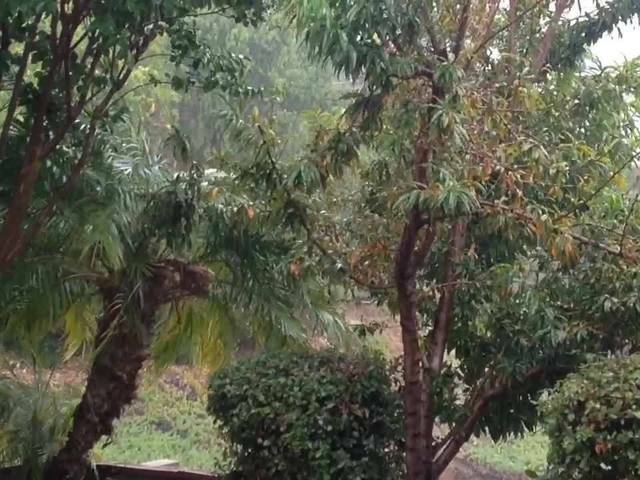 A total of 1.15 inches came down in downtown San Diego, exceeding the former Sept. 15 milestone of 0.12 of an inch, set in 1906. As of 1 p.m., the wet clouds had dropped 1.75 inches of precipitation at Birch Hill; 1.53 at Mount Woodson; 1.35 in Oceanside and at Palomar Observatory; 1.32 in Fallbrook; 1.27 in Mission Valley; 1.25 in Carlsbad and De Luz; 1.18 in University Heights; 1.16 in Bonsall; 1.12 in Ramona; 1.11 in Point Loma; 1.09 in Valley Center; 1.04 in Encinitas; and 1.02 in Kearny Mesa and Santee. 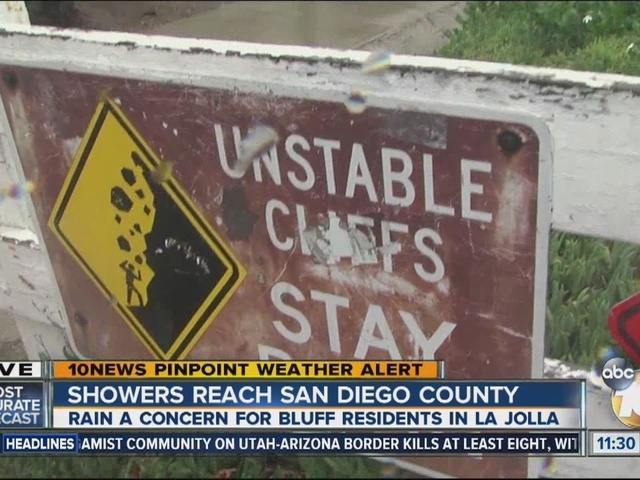 Rainfall was also measured at 0.84 in Poway; 0.71 in La Mesa; 0.64 in Del Mar; 0.55 in Solana Beach; 0.53 in Mission Beach; 0.47 in San Ysidro; 0.33 in Granite Hills; 0.27 in Julian; 0.2 in Lakeside; 0.16 in El Cajon; 0.14 in Alpine and Descanso; and 0.02 on Otay Mountain. The rainfall, fueled by moisture from the remnants of Hurricane Linda, was expected to continue sporadically in some locales this evening before petering out entirely Wednesday morning. The remainder of the week and the weekend should feature partly cloudy to clear skies and another warming trend prior to the Sept. 23 onset of autumn, according to forecasters.